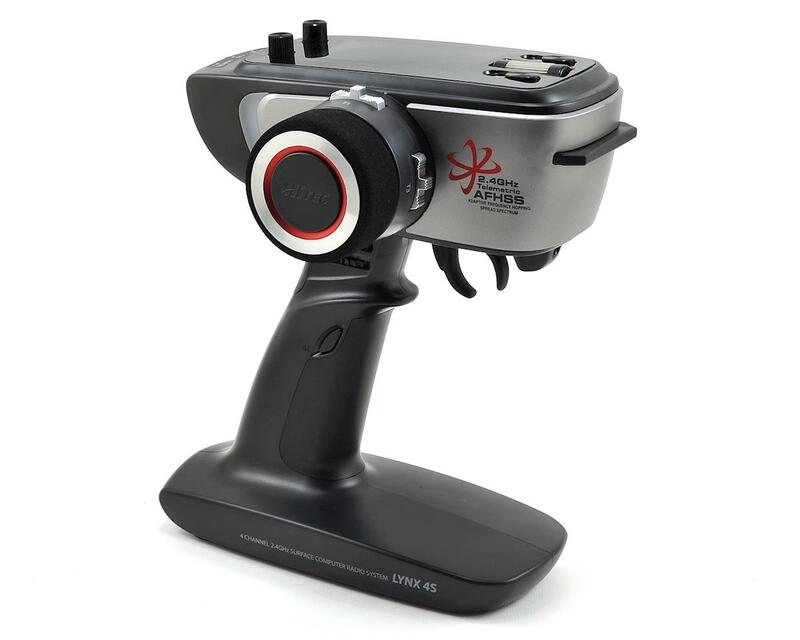 This is the Hitec Lynx 4S 2.4GHz Radio System, with an included Axion 2 HHR 2-Channel Receiver. Designed from the ground up for the avid racer yet versatile and economical enough for the everyday driver, the Lynx 4S arms all RC enthusiasts with the power, control and speed required to dominate the podium! The convenient micro SD card slot allows storage expansion of the radio’s already vast 30-model memory to an additional 30 models while also archiving music and warning sound files. 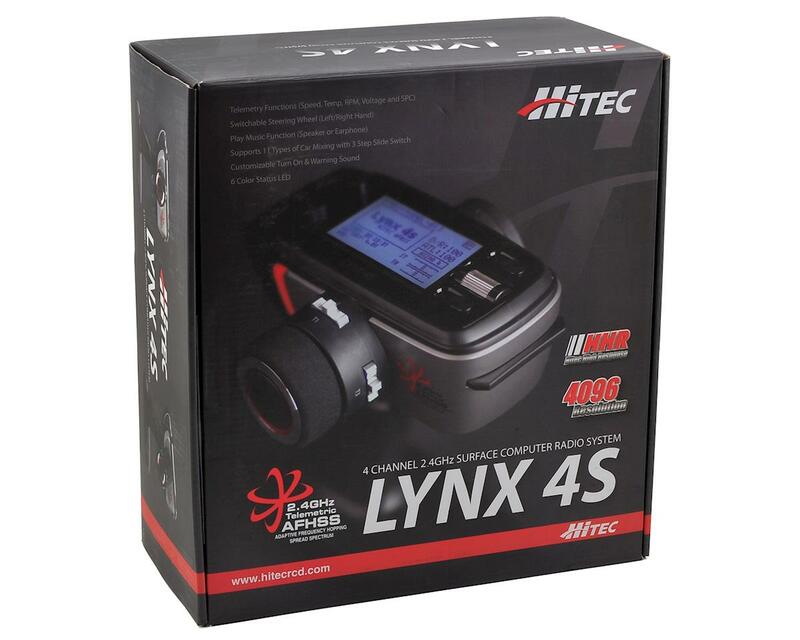 Ergonomically designed with adjustable wheel and trigger positioning, the Lynx 4S boasts exceptional 4096 resolution, Hitec’s exclusive HIGH RESPONSE SYSTEM and bi-directional telemetry capabilities. Its multitude of advanced, innovative features bring the future of driving into your hands and onto the track! Ready the checkered flag! The race-ready, 2.4GHz micro 2-channel Axion 2 receiver provides the connectivity and performance you expect from Hitec. With lightning fast 4ms frame rate and the HHR (Hitec High Response) built-in technology, the Axion 2 leaves the competition in the dust! I'm impressed with this radio. Steering input feels great and the throttle is very linear, not soft on the bottom. Menus are easy to navigate and it feels great in your hand. The size and price of receivers is a huge plus. I'm getting used to the "battlestar gallactica cylon warrior" look of it. It ain't the best lookin' radio for sure but remember "The Drake" uses this radio and wins with it. I bought this transmitter 3 weeks ago, and received it 2 weeks ago. 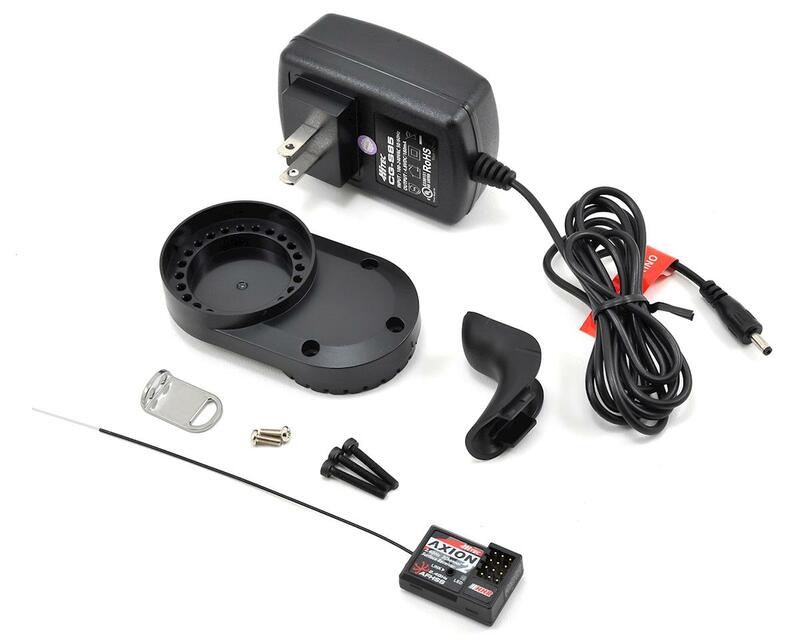 I was able to set it up for my 2 rc vehicles within minutes. Binding was very simple without the need of a binding plug. I have not been able to race with this system yet due to work and weather in our area. So today, i decided to add the drop down feature to the transmitter so that my hands would both be at the same level when using it. After adding the drop down, I turned on the radio just to look at it and go through the menus. Then I noticed that the LCD screen backlight isn't working!!! Has anybody else had this issue with this radio? If not for the backlight issue, I would easily give this transmitter a 4.5 to a 5 star rating. the feel and reaction time is phenomenal. 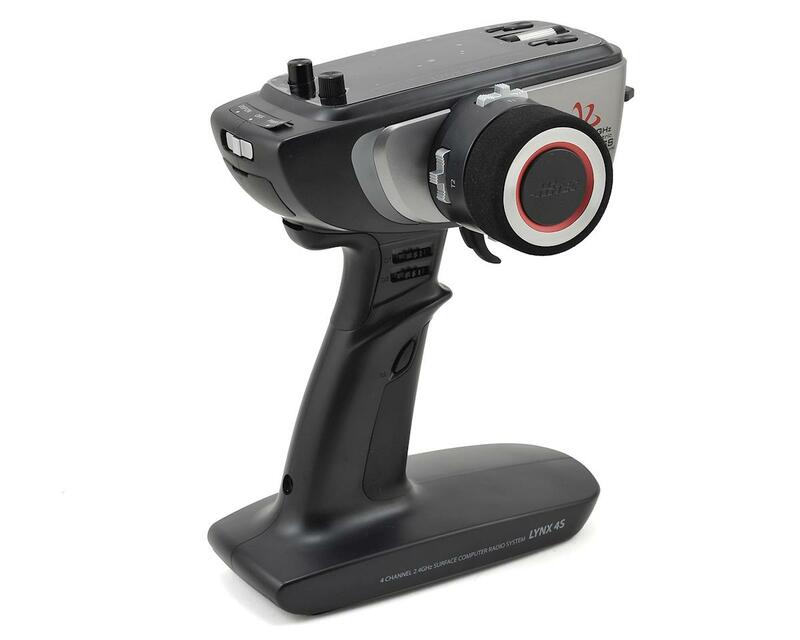 I went from a spektrum dx4s to this transmitter and it was a good move. I like the drop down and the response is super quick, another great feature is how small the receivers are and they are priced pretty good! Also the rechargeable battery is excellent!